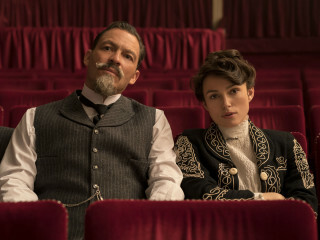 A successful Parisian writer, Willy (Dominic West), convinces Sidonie-Gabrielle Colette (Keira Knightley) to ghostwrite for him. She pens a semi-autobiographical novel that becomes a bestseller and a cultural sensation. Colette's fight over creative ownership defies gender roles and drives her to overcome societal constraints, revolutionizing literature, fashion, and sexual expression.